We've been busy here at BeConnected! Please take a few minutes to check out what's been happening the last couple months and learn about some upcoming events. Don't forget to take a look at our monthly calendars, available on our website, where we highlight local free or low cost community events. August is filled with free outdoor movies, music, and festivals! BeConnected is a proud sponsor of Hampton Challenger Baseball. In June two Hampton Challenger teams made the trip over to the mainland to participate in this year's BC Challenger Jamboree held in Delta BC. 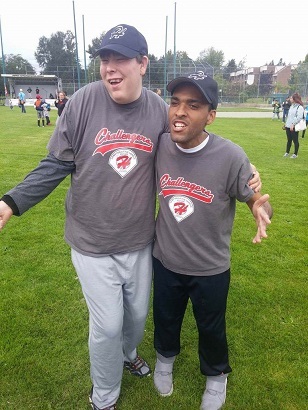 The BC Challenger Jamboree is an annual event which brings Challenger baseball teams from across the province together for a tournament, entertainment, and a whole lot of fun! Everyone had a fantastic time and can't wait for next year! Great job Hampton Challengers! Operation Trackshoes was once again a huge success and the BeConnected Trailblazers were out in force! For three days athletes from around the province competed, danced, and socialized at the University of Victoria. The Trailblazers even took home a Sportsmanship award! Way to go Trailblazers! Check out a highlight video of this year's Operation Trackshoes event here . Friends and Family Picnic in Celebration of Aboriginal Day! We had a great time at our annual friends and family picnic in celebration of aboriginal day at centennial park. 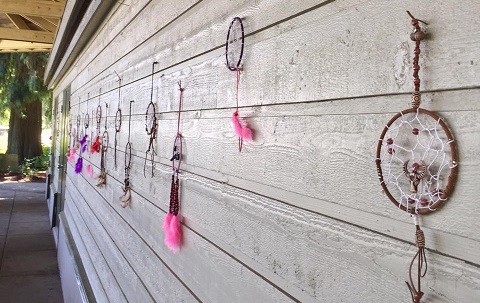 Thank you to all the helpers who made this picnic such a success and a big shout out to our BeConnected crafters who made all of the wonderful decorations! Disability Pride is a year long celebration as part of Canada 150 celebrations. 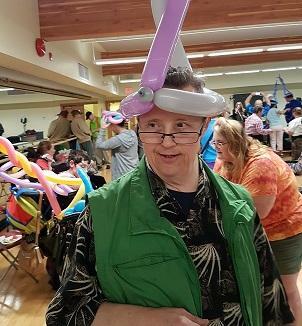 On June 15th Richmond hosted the first BC Disability Pride Celebration and Parade. The weather wasn't great but the streets were still jam-packed with people coming together to celebrate disability pride! One Day 2017 is scheduled for Saturday September 16th at Topaz Park! What is One Day? One Day is Victoria's kick off to Community Living Month. It's a day filled with music, entertainment, a kids zone, accessible activities, a low cost BBQ and more! Come and celebrate with us! Calling all crafters! Do you or someone you know have crafts to sell? The One Day Marketplace is a great opportunity to sell your handmade items. We have vendors selling a variety of products from soap to art prints. Complete the Marketplace Reservation Form to reserve your spot today! Email Karla at klandsiedel@beconsupport.ca with any questions about the One Day Marketplace. Special Woodstock is an annual event held at Providence Farm in Duncan, BC. This year it will take place on Sunday, August 20. This uplifting festival is open to everyone and will feature over 100 entertainers and musicians. Hope to see you there - and don't forget your sunscreen! For more information about Special Woodstock visit their website! 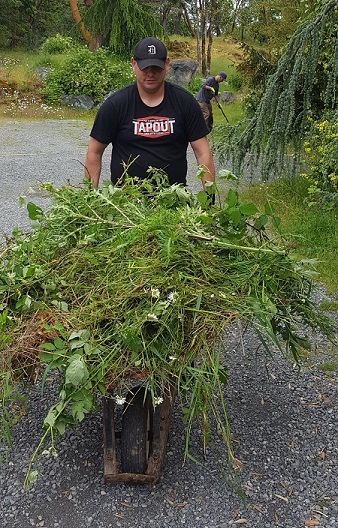 One of our BeConnected Community Inclusion programs has had a steady stream of employment this summer! Their biggest contract has been working on a 14 acre property at Prospect Lake. They have been working there the past six weeks doing some serious work on a property that has needed pruning, mowing, weed whacking, and a lot of landscaping. They also did some of the prep work needed in order to have a pool installed! They have several other properties they are occasionally hired to work on, as well as requests to do small moving jobs. The work group includes our residents Jeffrey, Courtney, Steven, Adam, and Chris. To hire them for a job you can call Jeff Bissett at 250-885-8843 or Craig Bissett at 250-888-9812. With the wildfires raging across BC thousands of residents have been forced to evacuate their homes and the province has declared a state of emergency. Two of BeConnected's contractors, Bryan and Cora Ringheim, sprang into action to assist those who have fled their homes. They made the decision to drive a truck filled with emergency supplies to evacuation centres in the interior. For three days donations from Victoria residents flooded in, enough to fill up a 26 foot UHaul truck! 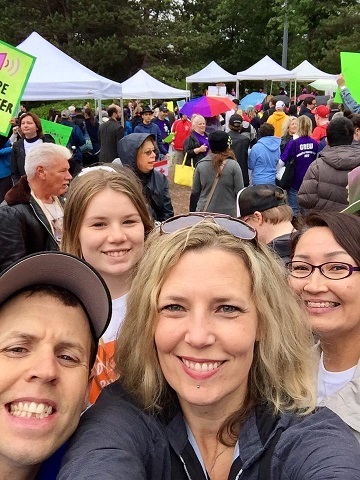 Check out their story on Chek News and follow their entire journey on the Victoria Rallies for BC Interior Evacuees Facebook page. The new BC Government has announced that benefit rates for people with disabilities and those living on social assistance will increase by $100/month. An individual receiving disability assistance will now receive $1,133 a month starting September 20, 2017. Read the full news release for more information. 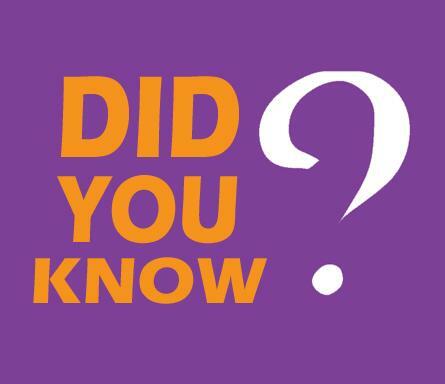 When its hot outside, even at 21˚C, your vehicle heats up quickly - up to 50˚C or higher within half an hour! I n the hot sun your vehicle acts like an oven when the air inside heats up but cannot escape. It gets so hot that you could actually bake cookies on your dashboard within an hour or two! Too hot to leave your dog in the car? Check out this blog for a list of dog friendly stores in Greater Victoria that allow you to bring your furry friend with you while you shop! Hope you all have a fun and safe summer!